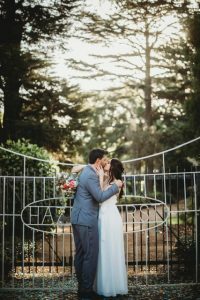 Jason & Brooke hitched at Hazelhurst! 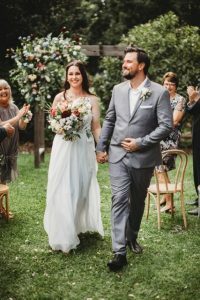 It was a chance encounter at Miranda Pub which set the wheels in motion for a fun and loving relationship for Jason & Brooke. 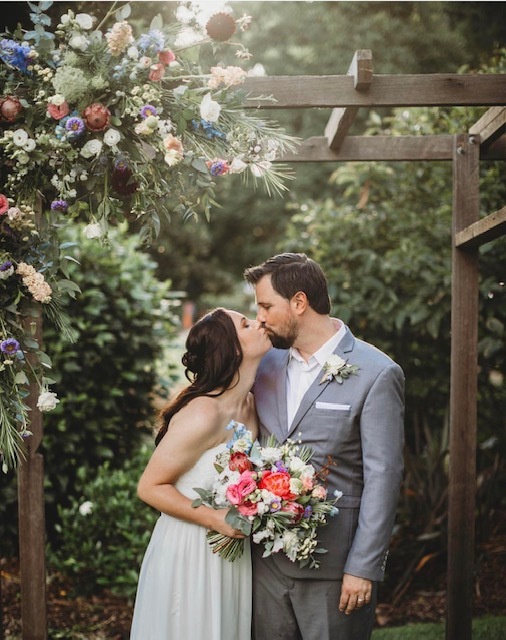 Today they shared in a fun, relaxed and uplifting wedding ceremony in the beautiful gardens at Hazelhurst Café. They were surrounded by their beautiful family and friends who watched on and share a laugh or two with the happy couple. 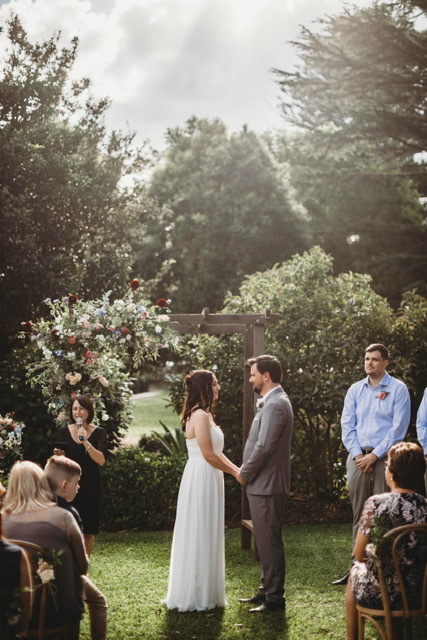 The celebrations continued after the Ceremony on the sun covered deck at Hazelhurst Café. I wish you both endless love a laughter. Posted by Amanda. Categories : Wedding Diary 2019. 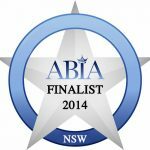 Tags : Amanda Knapton, Cronulla Marriage Celebrant, Hazelhurst Cafe, marriage celebrant, Sutherland Shire Marriage Celebrant, wedding ceremony.